Look for a March-April opening of Eggies, a walk-up window on the East Village property of Breakfast Republic that will sell coffee drinks, English muffin sandwiches, and various noshes layered in small Mason jars such as French toast, potato hash and frittatas. Conceived by the locally based Rise and Shine Restaurant Group, which currently operates seven locations of Breakfast Republic within San Diego County, the Eggies concept will also spring up in Pacific Beach (4465 Mission Blvd.) around the same time. Both will operate out of large shipping containers. 707 G St., 619-501-8280, breakfastrepublic.com. A third location of Farmer’s Table has emerged — this time in Little Italy. Conceived by Sicilian-born restaurateurs Alberto Morreale and his cousin, Vincenzo LoVerso, their latest opening precedes those in La Mesa and Bay Park. 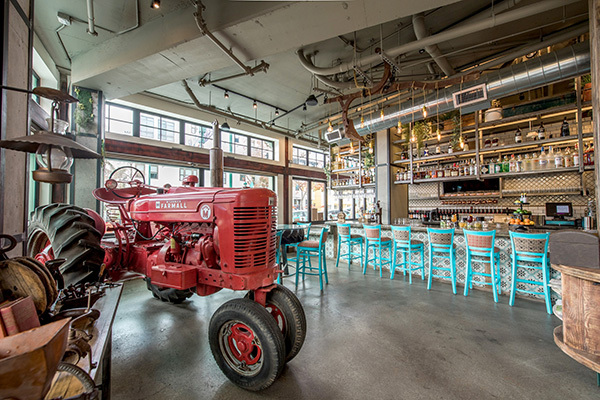 All three restaurants offer whimsical farmhouse décor, including red tractors in the dining rooms and American-Mediterranean cuisine constructed largely with locally sourced ingredients. Their menu includes Neapolitan-style pizzas, duck gnocchi, artichoke ravioli and more. Breakfast and lunch are also served daily. 550 W. Date St., 619-255-0958, myfarmerstable.com. 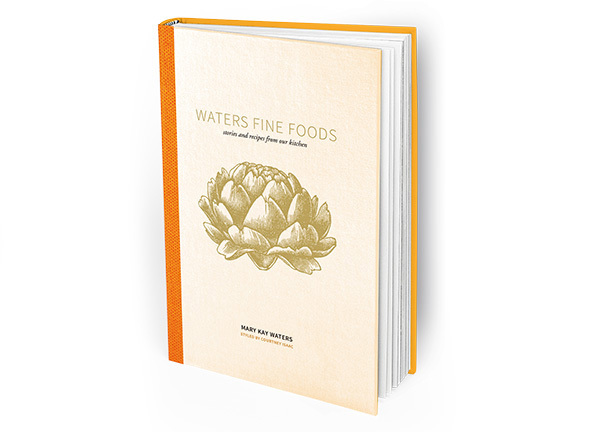 Replete with color photography, the book features chapters on breakfast, salads, soups, sandwiches, entrees, desserts and more. It is also available on the website: waterscatering.com. 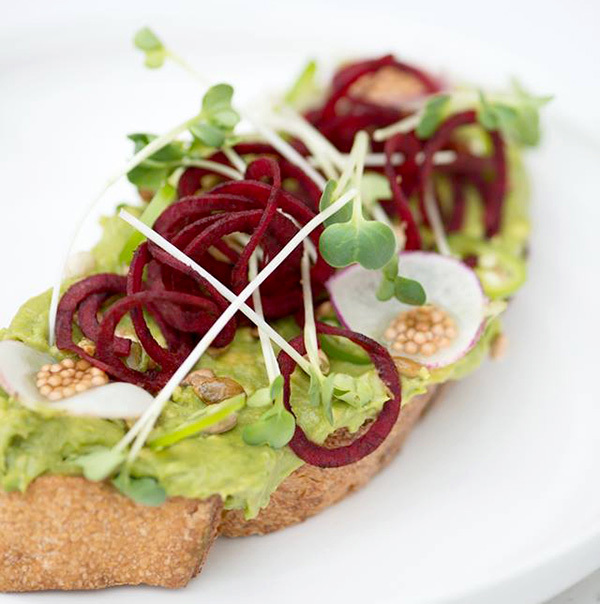 Parakeet Cafe in La Jolla has branched into Little Italy with a plethora of trend foods such as avocado toast, cacao waffles, organic quinoa bowls, kale-hemp salads, and a broccoli-based “green soup” also containing lentils and mung beans. From the beverage list we find “adaptogenic” drinks blending mushrooms with various additives like honey, turmeric, collagen, and ashwagandha, an Indian root herb touted for its medicinal powers. The cafe operates from 7 a.m. to 9 p.m. daily, and serves breakfast, lunch and dinner. 1680 India St., 619-255-1442, parakeetcafe.com. Chinese native Faye Xie is introducing several new items to her menu since opening Made in Kitchen in December. The fast-casual eatery specializes in Chinese-Japanese dishes, and is anchored in the East Village condominium building, Pinnacle on Park. 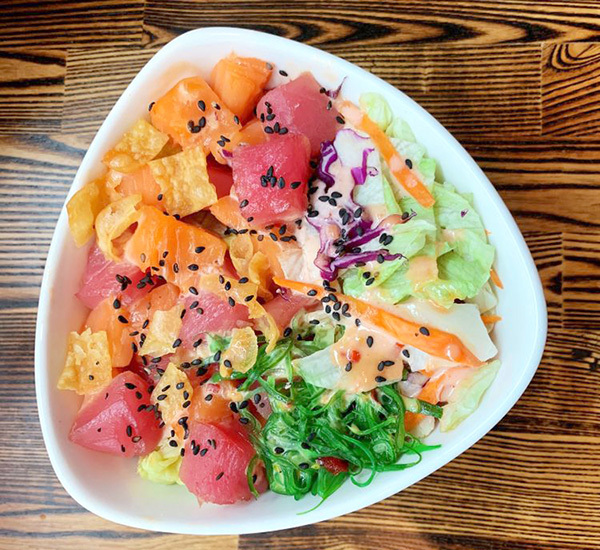 Xie’s latest additions include cashew shrimp, house salads and a poke bowl stocked with salmon, ahi and veggies. 1460 J St., 619-255-5335, sdmadeinkitchen.com. We’re normally unfazed by unofficial “observance holidays” commemorated by certain foods and drinks. But the one being celebrated Feb. 13 at Prohibition (548 Fifth Ave., 619-501-1919, prohibitionsd.com) and The Morning After (531 F St., 619-542-9664, themorningaftersd.com) is too salacious to ignore. In celebration of national Mistress Day, which throws a spotlight on straying men and their female lovers, the underground Prohibition will offer cocktails tailored after three American presidents’ well-known mistresses: Marilyn Monroe, Monica Lewinsky and Stormy Daniels. 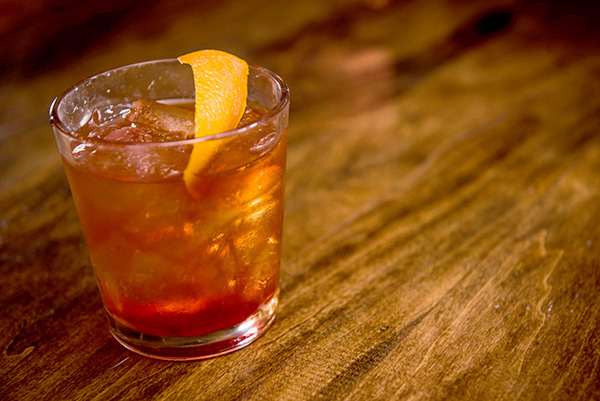 Concocted by beverage director Ryan Andrews, the $13 cocktails pay respective homage to those particular women with rye whiskey, gin and tequila. We’ll leave the remaining ingredients in each drink an alluring mystery. Nearby at The Morning After — a new breakfast-brunch spot featuring a full bar — you can score short stacks of “side cakes” for $9, a fruity rum-based cocktail named “affair-y tale” for $11, and other related items. —Frank Sabatini Jr can be reached at fsabatini@san.rr.com.